The Forbidden City was the Chinese imperial palace from the Ming Dynasty to the end of the Qing Dynasty. It is located in the middle of Beijing, China, and now houses the Palace Museum. For almost five hundred years, it served as the home of emperors and their households, as well as the ceremonial and political centre of Chinese government. Built in 1406 to 1420, the complex consists of 980 buildings with 8,707 bays of rooms and covers 720,000 m (7,800,000 sq ft). 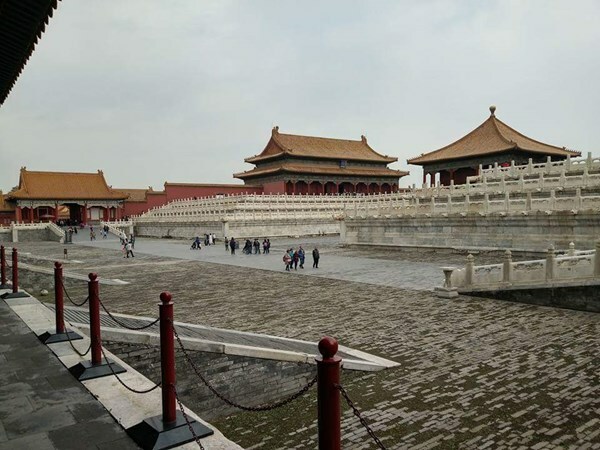 This description uses material from the Wikipedia article on Forbidden City and is licensed under the Creative Commons Attribution-ShareAlike License (view authors). 45 people want to do this. 11 people have done this.